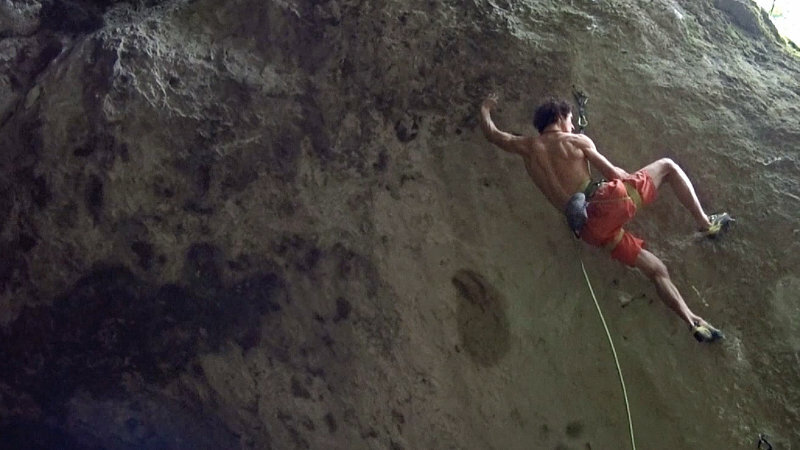 EpicTV Shop athlete Adam Ondra recently made the second ascent of Alex Megos’ Frankenjura 9a+ Geocache, sending it in a single day. This EpicTV exclusive footage was filmed by Adam himself. Adam shows an earlier attempt (complete with whipper), followed by the eventual send. Adam’s quest for the world’s first ever 9a+ flash continues, but with one-day sends like this one, he must be close.